6000 sq. 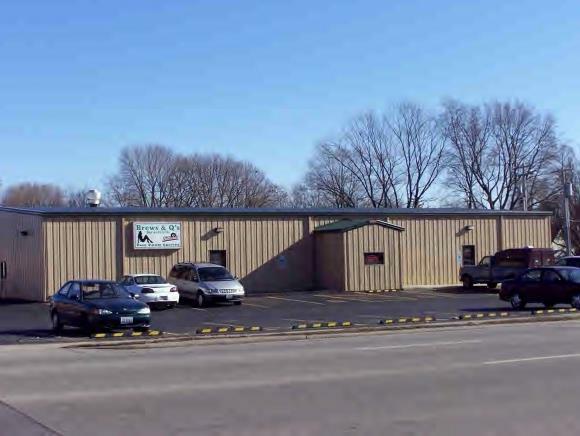 ft. for lease with signage on main thoroughfare. Ample parking is available for employees or clients in both front and back lots. Many potential uses include retail, service, light assembly, office, or not-for-profit.